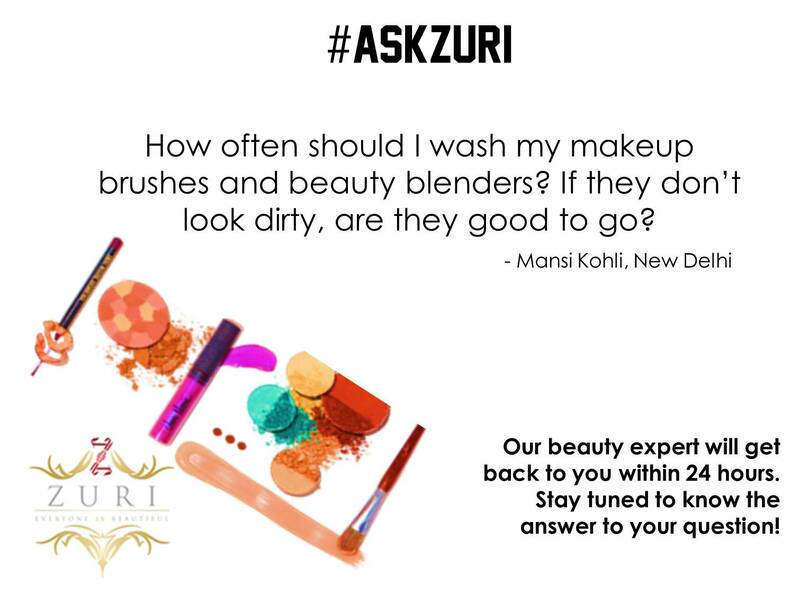 How many of you have been wanting to know if there are any ways to take care of your makeup brushes and beauty blenders? Have you been looking for an answer to this beauty query? Well! Your search ends now! ← 5 Highlighter tricks to help you glow!